Participate in this Musical Spa Day for Sound Health. 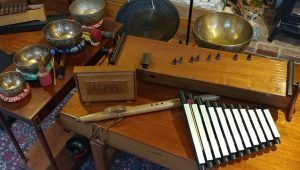 This workshop is designed for Social Workers, Therapists, Sound Healers, Teachers, Yoga Instructors and all who want to discover how to use Music in their practice, whether personal or professional practice. 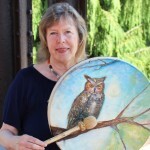 Lynn Saltiel LCSW and music therapist Lynn Miller will take you on a Sound Journey at the Healing Arts Studio, in Phoenixville, Pa near Valley Forge Park outside Philadelphia , PA. The studio is equipped with world instruments such as hand painted frame drums (painted by Lynn Miller) kalimbas, our voice, Native flutes, Tibetan sound bowls, xylophones, monochords and a Soundbed. 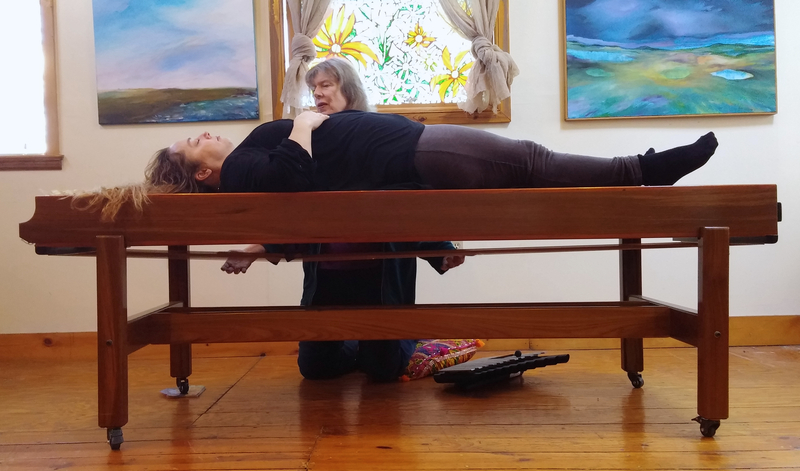 The Sound bed is a vibrational massage table with 50 strings underneath. All of these instruments are accessible to play, even if you have never played an instrument before. Skills will be demonstrated on how to use these instruments therapeutically for self and others. Resources will be provided on where to purchase or we have our own voice, which is free. 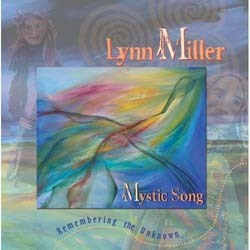 Lynn Miller MA is a music therapist and sound healer. 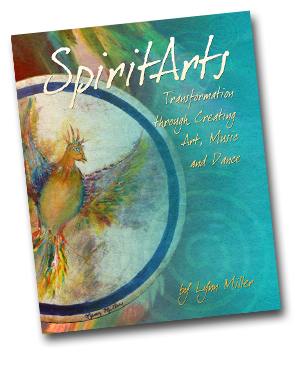 She is the author of SpiritArts, Transformation through creating Art, Music and Dance. 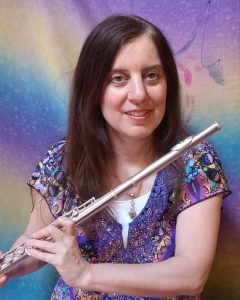 Lynn Saltiel LCSW is a psychotherapist, classically trained flautist and certified Music for People music facilitator. She incorporates music in the corporate world, yoga studios, trainings and incorporates music processes in her private practice. Unlimited available	 early-bird registration $150.00 Vegetarian lunch included. price increases to $175. after 9/15.